After releasing the first season of their Brown Girls web series to widespread acclaim in February, Fatimah Asghar and Samantha Bailey have signed a development deal to bring a television show based on their series to HBO, Elle reports. "The web series world felt like a safe space where I could experiment and explore all the complexities of being a human. Black and brown people and queer folks don’t get that opportunity or rarely get that opportunity in TV," Bailey told Elle. "Representation is real and I think the more these shows get greenlit, the more creators get to show these different aspects of people. We’re so used to being pigeonholed and having these one-dimensional characters. The Brown Girls web series stars Sonia Denis and Nabila Hossain as Leila, a South Asian Muslim writer exploring her queer identity, and Sonia Denis as Patricia, a black musician trying to navigate her job, art, and relationships. Watch the first season of Brown Girls on Open TV. 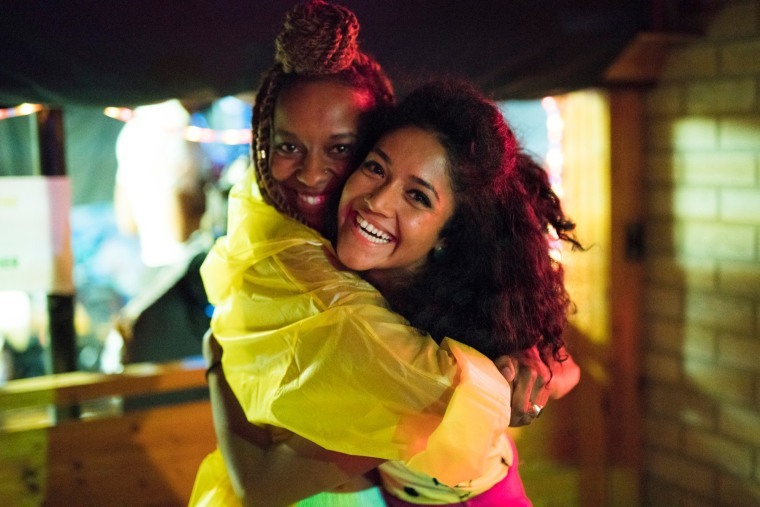 Read "Brown Girls Is A Web Series By And For Us" from The FADER.